ASun Star's mission is to provide a therapeutic alternative to the youth and families within our community. 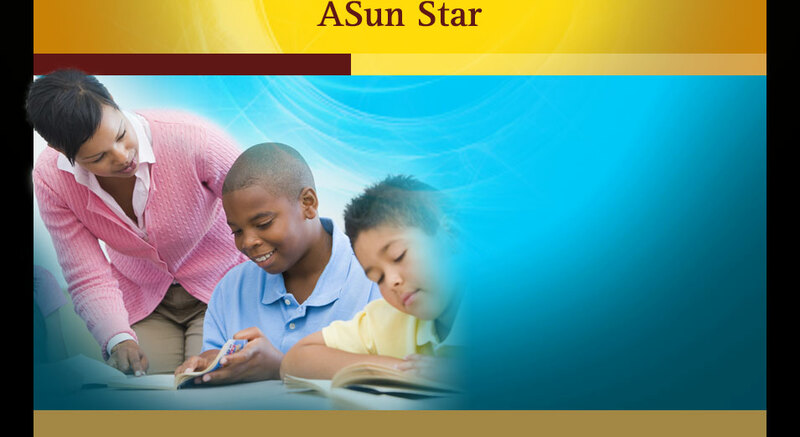 ASun Star is a program that provides services to individuals and families within the home, school, and community. Our experienced staff are flexible and will work with the family’s schedule as well as other service providers that are involved with the family. We us a strength based approach which allows us to work on the family’s goals by having them focus on their strengths while recognizing their hardships. We are very dedicated to helping our families succeed within their respective community.